METALLICA RELEASE ‘BLACKENED’ PERFORMANCE VIDEO. WATCH IT HERE! Professionally filmed video footage of METALLICA performing the song “Blackened” on September 13 at Bell MTS Place in Winnipeg, Manitoba, Canada can be seen below. 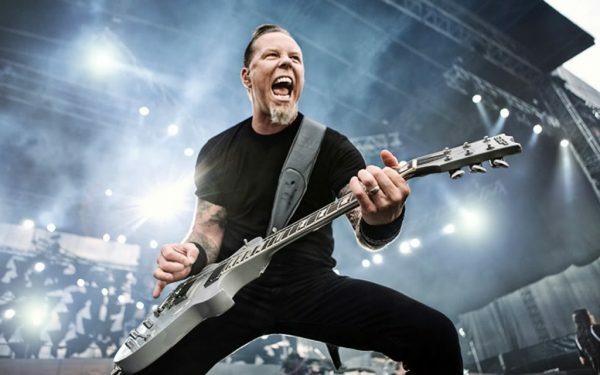 As previously reported, METALLICA’s June 8th return to Ireland will be a highlight on the Irish live events calendar and one that involves a huge production with a reported “dynamic weight” of up to 240,000 pounds. 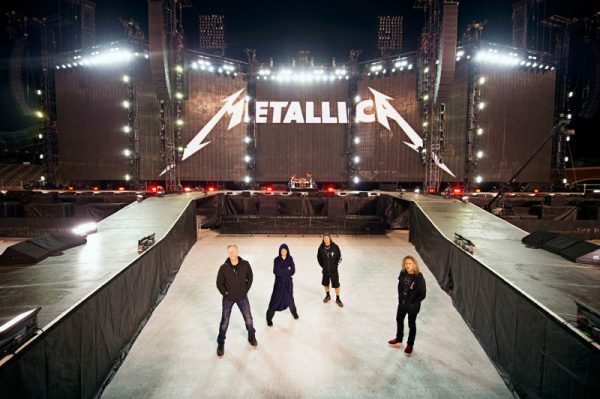 METALLICA is in the back half of its three-year, 134-city “WorldWired” tour in support of its most recent release, 2016’s “Hardwired… To Self-Destruct“. 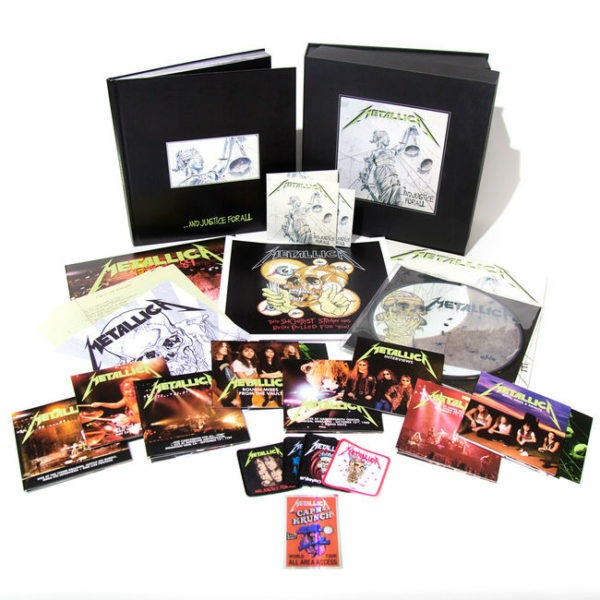 ...And Justice For All’s remasted edition will be released this November via Blackened Recordings/Universal Records. For full details on the re-issue can be found on this link.